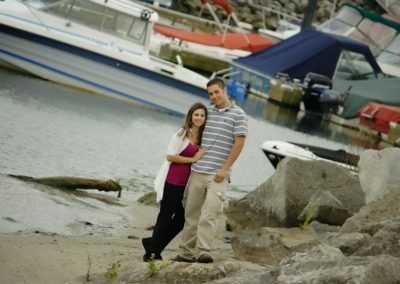 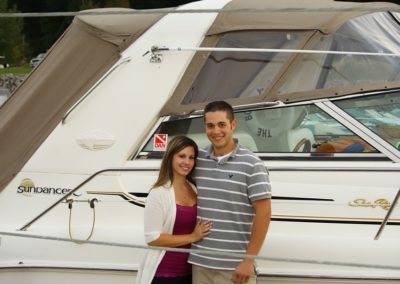 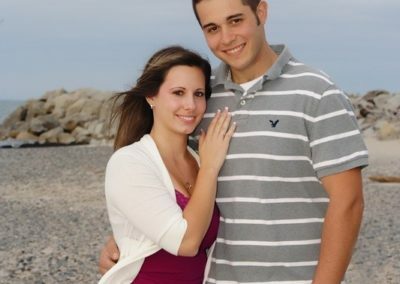 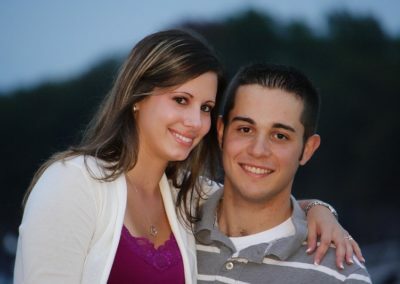 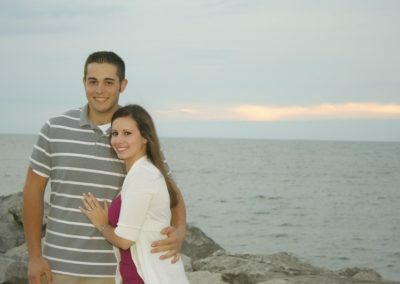 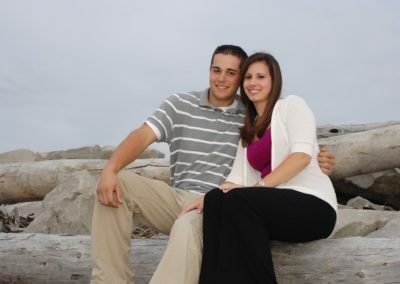 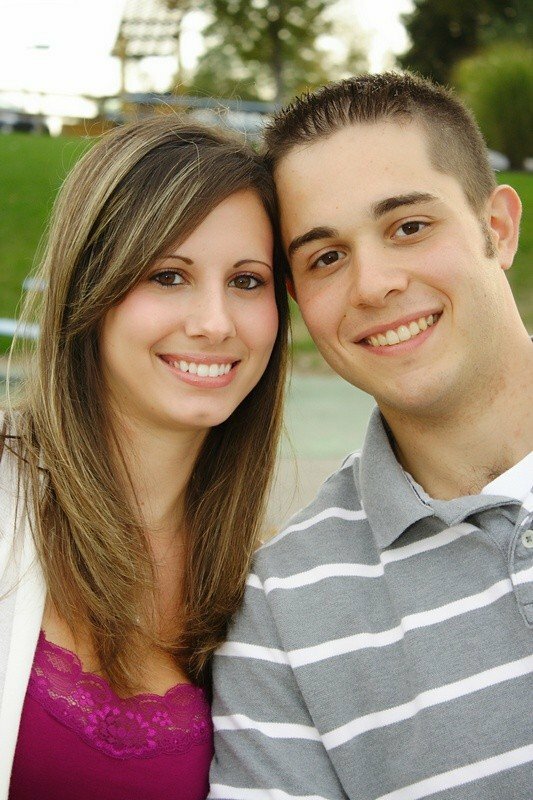 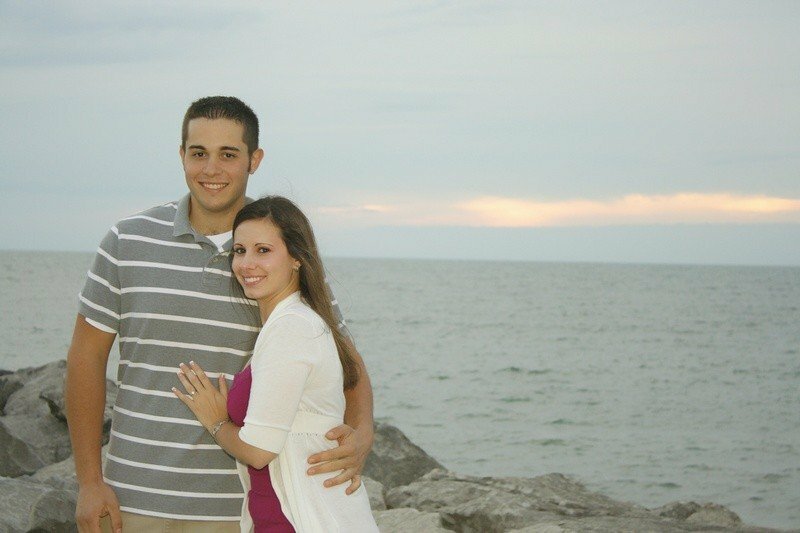 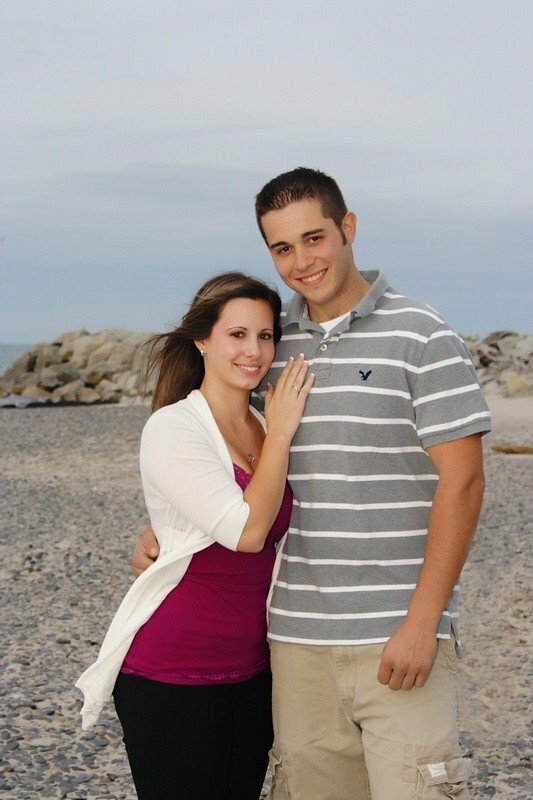 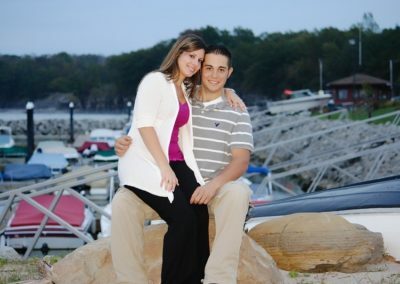 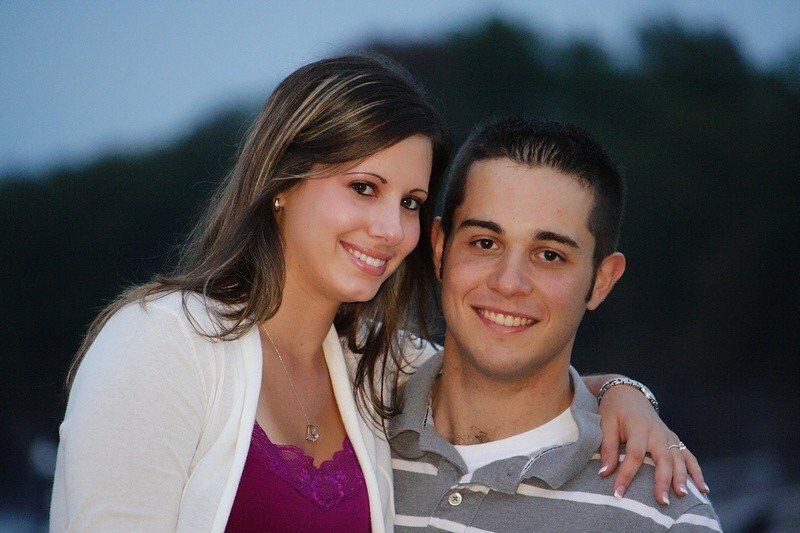 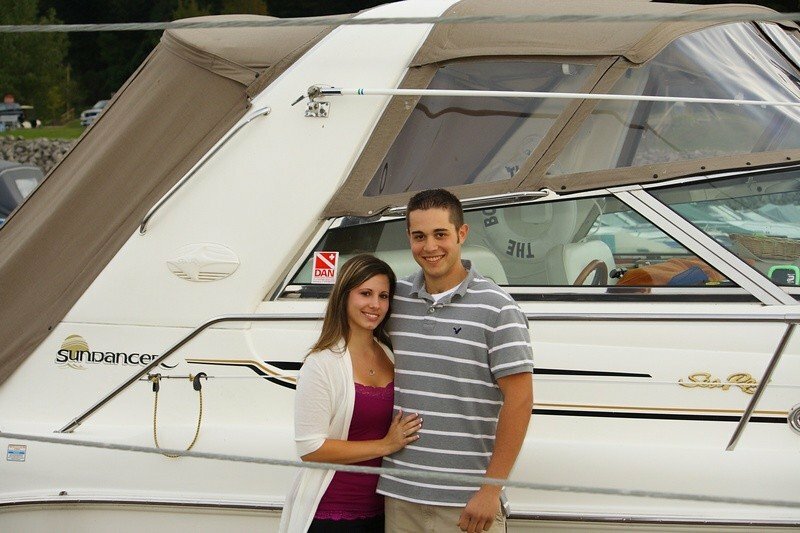 Amanda and Dave’s engagement photography session was done at Sturgeon Point Marina in the Town of Evans. 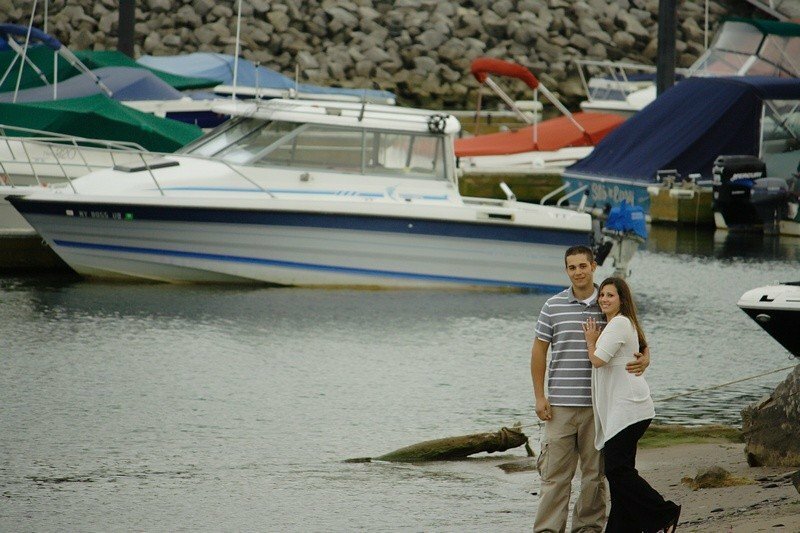 Dave is an avid fisherman and just can’t get enough of it so this was the perfect setting for their shoot. 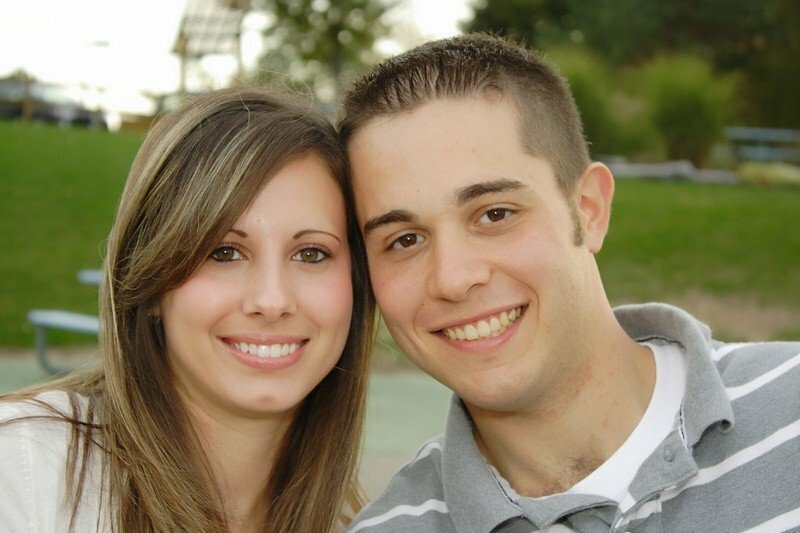 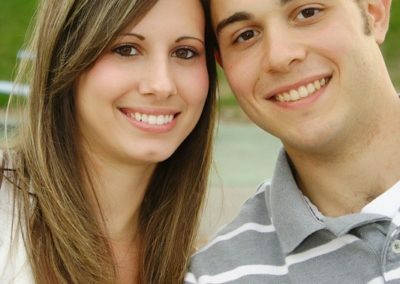 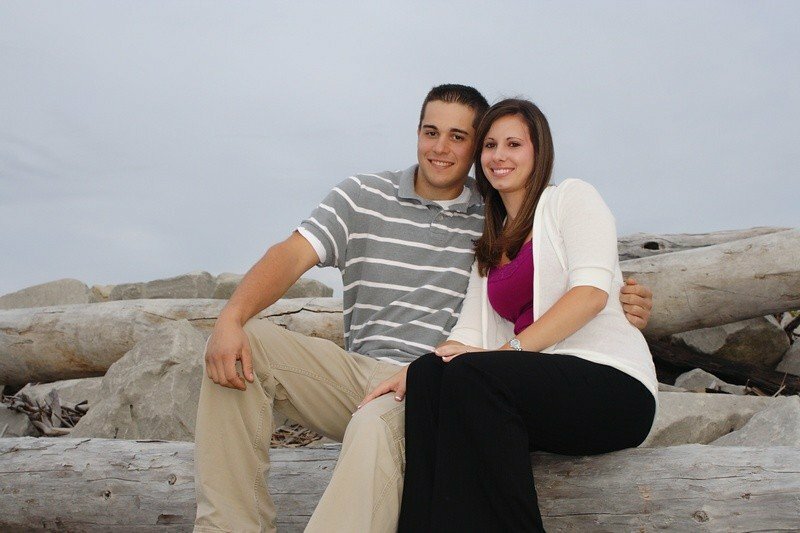 Enjoy a few photos from their engagement photo shoot!